Most hotels in Lincoln are fully booked for the Lincoln Christmas Market now, but as we are brand new and having just released our rooms now that we know we are ready, we have 5 rooms left for 2 night stays. Situated on the edge of the market on the cobbled streets of the Bailgate, our brand new hotel offers a perfect place to stay if you are treating yourself to a weekend in Lincoln. 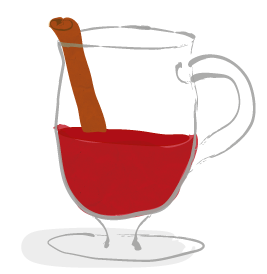 We look forward to welcoming you with a glass of hot mulled wine on Thursday, Friday, Saturday or Sunday evenings.